Mattress Xperts - Natural Latex Mattress Fort Lauderdale FL. 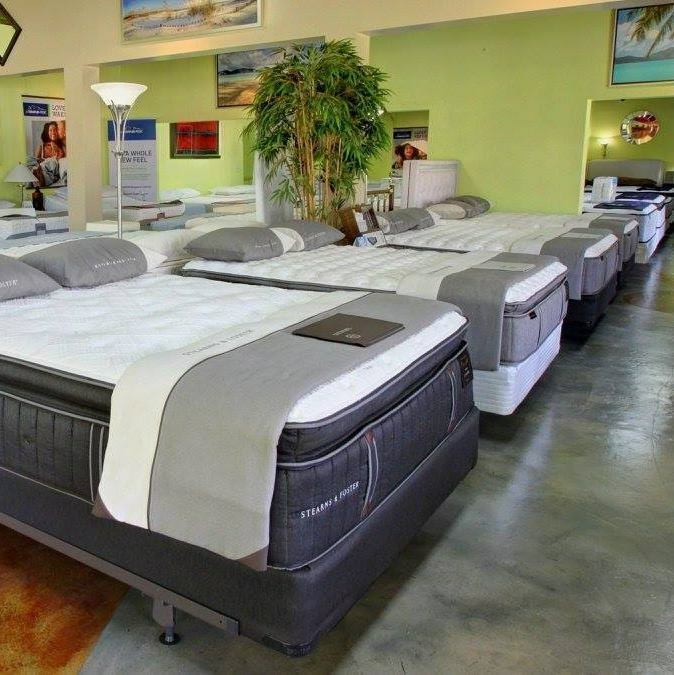 Mattress Xperts is a proud mattress retail store, which is locally owned and operated in South Florida. One of which stores is located in Fort Lauderdale, Florida. Mattress Xperts are driven towards happy customer and great customer service. It is not a coincidence, that Mattress Xperts have great customer service ratings online. 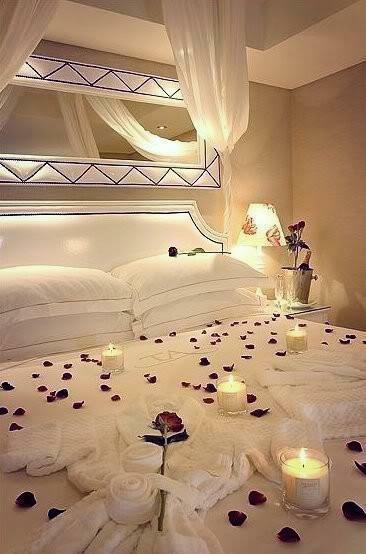 Mattress Xperts offer the best, hand-picked bedding products. The different mattresses include natural latex mattresses, hybrid coil mattresses, adjustable mattresses and memory foam mattresses. The wide range of mattresses can be chosen depending on your needs and preferences. Whether you wish your mattress to contain the finest natural ingredients, struggling with muscle aches, sleep disorders or bad back pains. You will find everything you are looking for because of the wide variety of different mattresses. In fact, all the mattresses have been hand-selected and picked by Mattress Xperts. Their first priority is to deliver durability and good quality to their customers. When looking for a mattress at Mattress Xperts, you can choose the products from many different brands. One of which is Savvy Rest. Therefore, Mattress Xperts have a strong commitment to their customers and their needs. For this reason, Mattress Xperts offer different payment methods and long-term warranty. In fact, all purchased products are delivered within the same day. In the event that you are not satisfied with the product, Mattress Xperts offer a 60 day exchange policy with money back guarantee. It is important to note, the natural latex mattress products are with Vita Talalay inside. Vita Talalay ensures the highest quality of latex material, that is breathable, durable and good for your health. Vita Talalay carries out a wide range of other bedroom essentials besides latex mattresses. 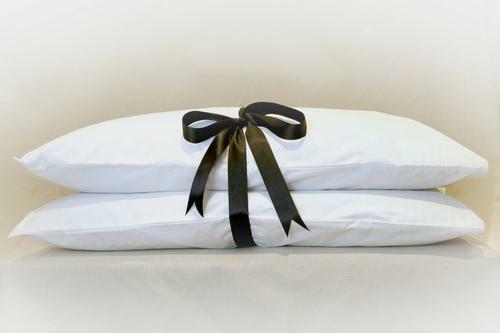 They also produce natural latex mattress toppers and latex pillows. Vita Talalay together with Mattress Xperts ensure good quality and good night’s sleep.